TestWise® provides complete maintenance support for the full suite of Quester Tangent on-train products. 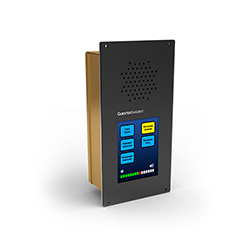 Our portable and bench test equipment is easy to use with minimal training and is designed for rapid troubleshooting and reduced maintenance turnaround times. Managing the maintenance of train vehicle systems in a timely manner is key to reliable railway service. The challenge? Providing maintainers with the tools to manage efficiently the myriad train systems that structure a modern fleet. Furthermore, with so many expert maintainers retiring in the coming decade, the next generation is faced with a large experience and knowledge gap. 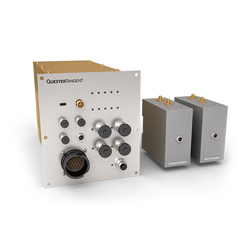 Quester Tangent’s TestWise® train test equipment is designed to be the bridge to the next generation. 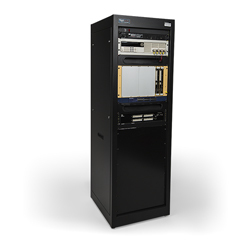 TestWise train test equipment focuses on troubleshooting, shortens maintenance turnaround times, and reduces complexity. On the train and in the shop, TestWise is the pinnacle in maintenance support and provides electronic test equipment for all of Quester Tangent’s TrainWise® products. 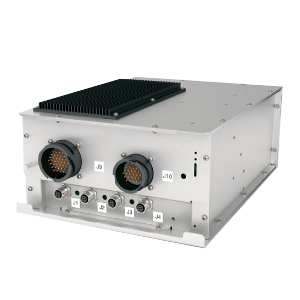 Our Portable Test Unit (PTU) requires no specialized equipment—a laptop computer with web browser and Ethernet cable accesses maintenance-level diagnostics for onboard troubleshooting. 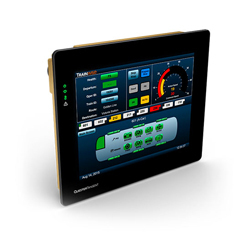 And the intuitive user interface means effective, easy operation with minimal training. 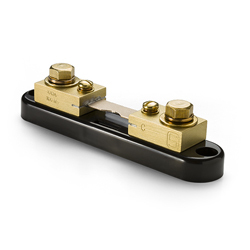 In the workshop, Bench Test Equipment (BTE) enables rapid evaluation of circuit-based subassemblies to determine functional status, perform calibrations, and localize faults. These turnkey units are rugged equipment racks that house all cables, extender cards, a scanner, and a computer. Automated testing programs provide go/no-go status and create detailed test reports for fault isolation. The guided, advanced troubleshooting features help operators quickly identify faults to a functional group or individual components. 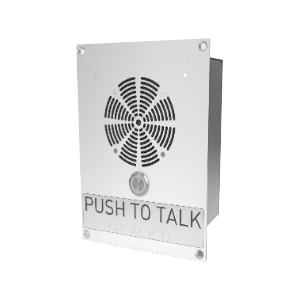 And, TestWise comes with optional custom training aids to bring operators and maintenance staff up to speed on the use of on-train equipment quickly and safely. TestWise train test equipment is used every day right here at Quester Tangent. In fact, testability is designed into all our products from the outset. Every TrainWise product undergoes comprehensive factory testing and exhaustive test procedures using our own Quality Test Equipment and in our EMI/EMC test lab. 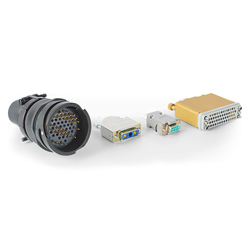 Additionally, all our products comply with industry standards, such as IEC 60571. 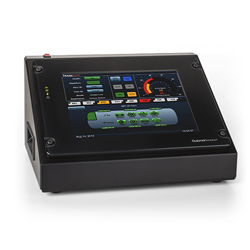 In-house testing of on-train equipment is supported by vehicle simulator hardware and software, together with network protocol analyzers. Where possible, testing is automated to enable repeatability and ensure accuracy. Quester Tangent’s comprehensive internal testing process ensures you receive highly reliable products and lasting peace of mind. Simplified maintenance. Make it easy for your maintainers to do their jobs with simple, intelligent user interfaces that are quickly mastered. Automated bench tests and guided troubleshooting save time and reduce technical complexity to increase the efficiency of your maintenance staff. Reduced costs. 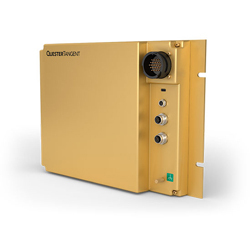 Decrease maintenance and repair time for Quester Tangent’s on-train electronics. 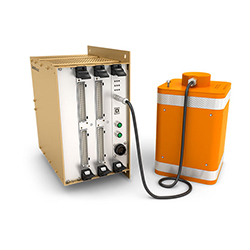 TestWise units are specifically designed for targeted troubleshooting and maintenance of TrainWise products. 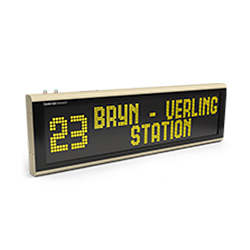 Rapid on-train troubleshooting enables many faults to be identified within minutes. In the shop, a streamlined fault-isolation process gets equipment back on the train sooner for reduced maintenance costs and increased operational efficiency. Future-proof maintenance. Expansion is effortless with TestWise. 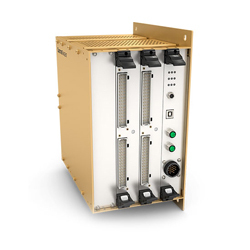 The modular, flexible design makes it easy to include new products within the existing test equipment, providing a cost-effective and future-proof maintenance solution. 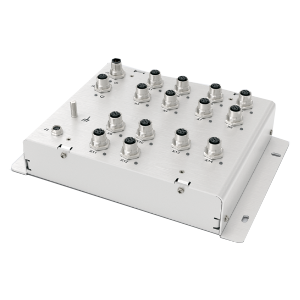 TestWise Bench Test Equipment (BTE) is a powerful, versatile platform for maintainers to perform rapid functional verification, calibration, troubleshooting, and fault localization of equipment under test. The BTE software includes a wide variety of fully automated testing, including attended and unattended tests, comprehensive and selective tests, and simple or verbose test-results logging. Automated tests can also be executed manually to facilitate targeted troubleshooting. 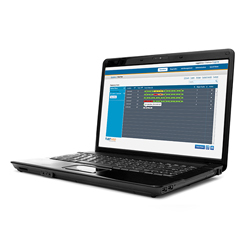 The TestWise Portable Test Unit that supports Quester Tangent’s TrainWise products consists of a laptop computer with a web browser and Ethernet cable. TrainWise products contain a secure web server to which the Portable Test Unit browser connects over the Ethernet network. 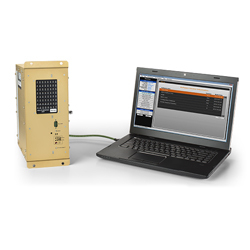 Depending on their assigned access level, maintenance personnel use a web browser to access a range of Portable Test Unit functions for a TrainWise product. 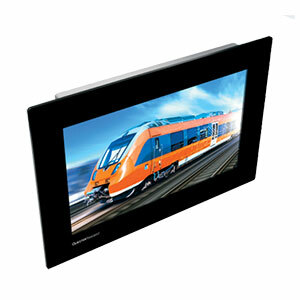 Functions include viewing real-time status, downloading logged data, and performing configuration and software updates. For TrainWise products that do not incorporate a web server, a software application is installed on the Portable Test Unit laptop computer and the equipment is accessed via a USB or Ethernet link.